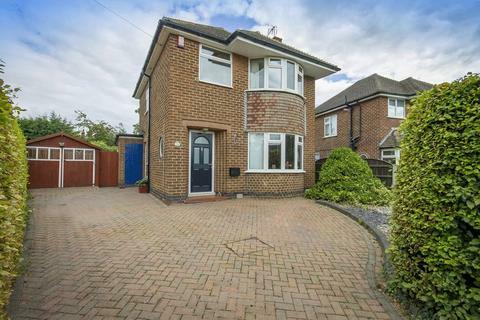 Internal viewings are essential to fully appreciate this superior detached property. 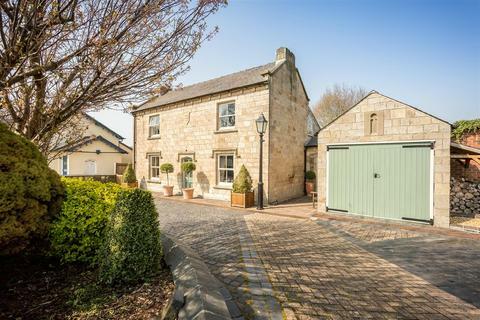 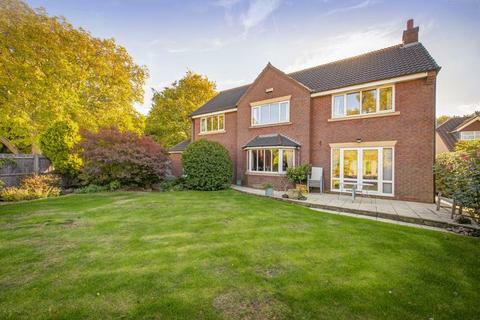 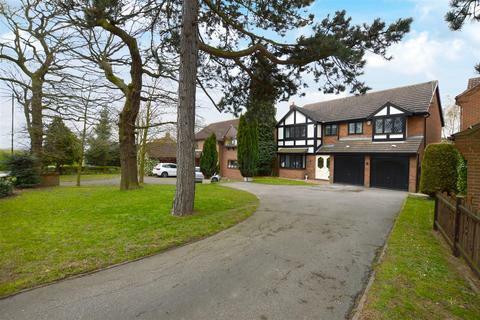 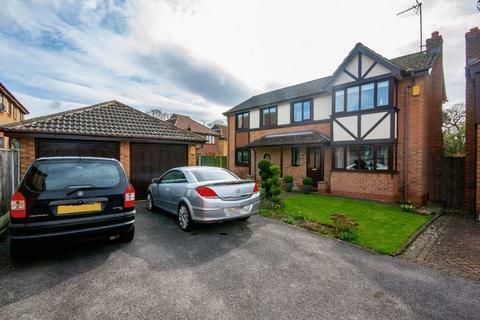 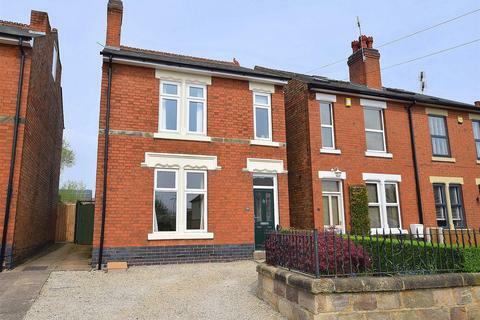 This desirable family home offers modern living accommodation. 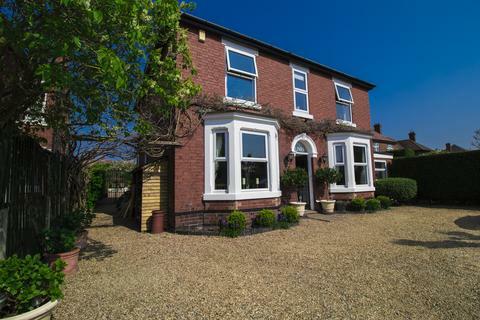 Enjoying two spacious reception rooms, open plan kitchen/diner with separate utility room and large integral double garage. 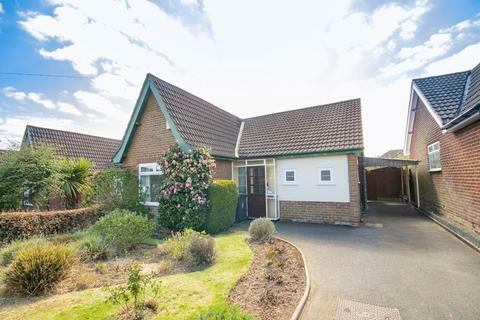 Marketed by Hannells Select - Littleover. 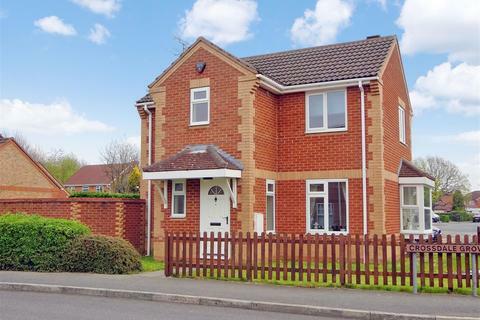 An immaculately presented three double bedroom detached family home within the Ecclesbourne School catchment and being nicely positioned at the head of a cul-de-sac. 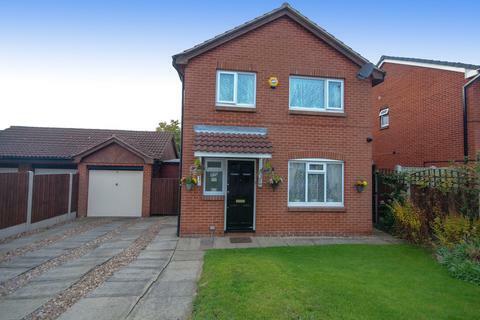 ** ATTRACTIVE EXECUTIVE STYLE FAMILY HOME ** SUPERB CONSERVATORY (EXCELLENT FOR ENTERTAINING) ** FOUR GOOD SIZE BEDROOMS ** TWO MODERN BATH/SHOWER ROOMS ** DETACHED DOUBLE GARAGE ** An early viewing is highly recommended of well maintained, presented family home. 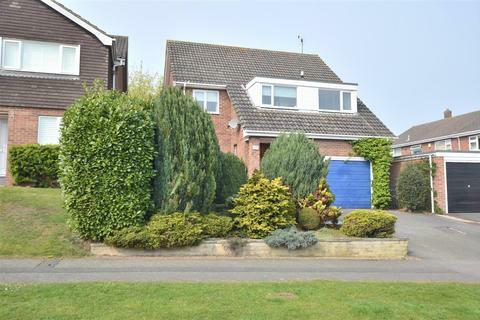 ** EXTENDED DETACHED HOUSE ** CONSERVATORY ** DOWNSTAIRS CLOAKS/WC ** VIEWING HIGHLY RECOMMENDED** An attractive bay fronted detached home having been extended to the rear and offering excellent accommodation for the growing family. 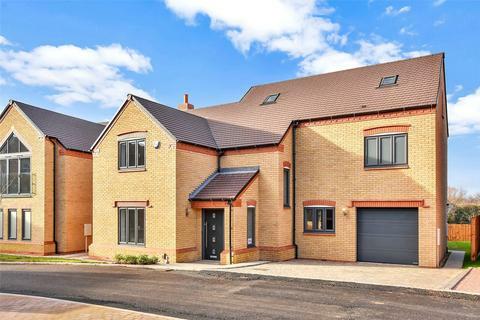 Hannells are calling all large families to view this immaculate six bedroom detached home that offers three en - suites and a double garage. 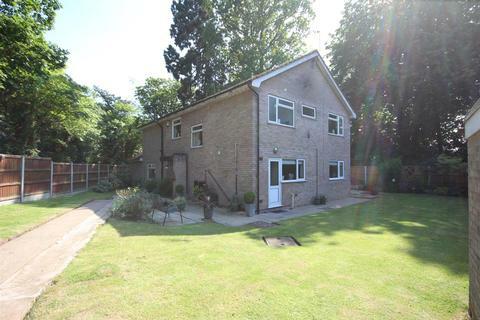 The property must be viewed to appreciate the size and opportunity on offer! 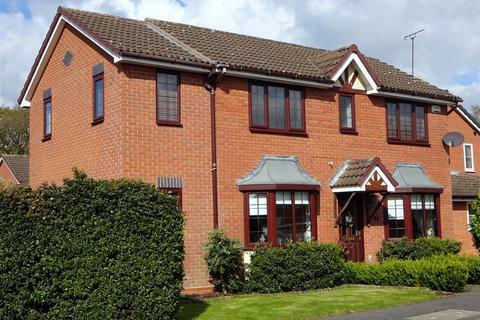 Call today to arrange a viewing. 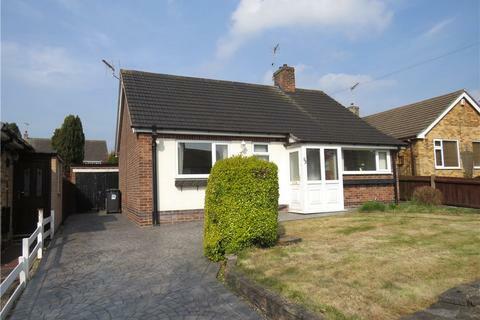 Offered with no upwards chain is this 2 double bedroom detached bungalow located within close proximity to the 'Blenheim Shopping Parade'. 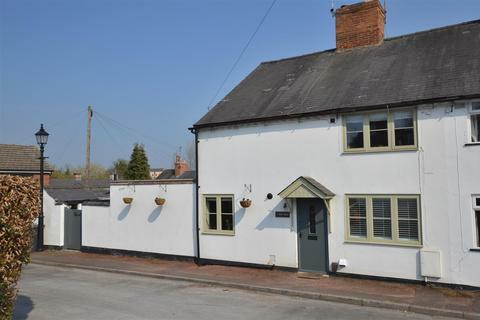 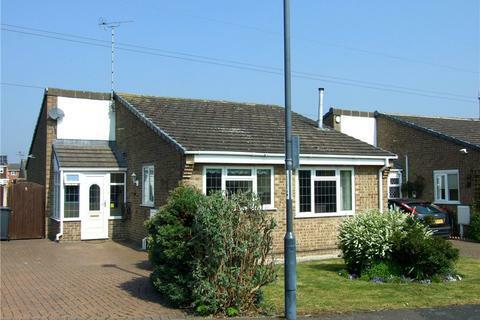 Positioned on a flat plot and on a main bus route makes this an ideal retirement purchase. 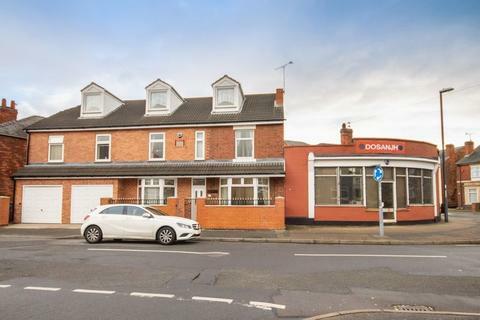 On the market for the first time since new and offering huge potential for refurbishment and extension, subject to the necessary planning consents. 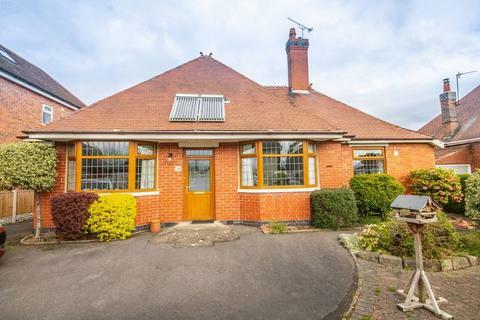 Spacious, detached bungalow in a sought after cul-de-sac location close to local amenities including shops and well regarded schools. 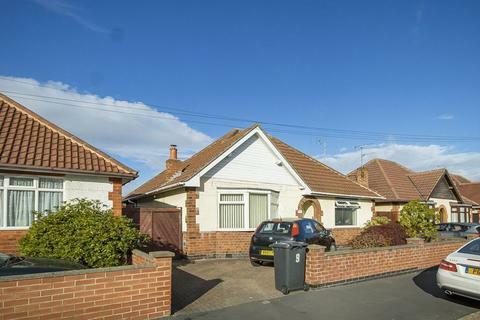 *** approx. 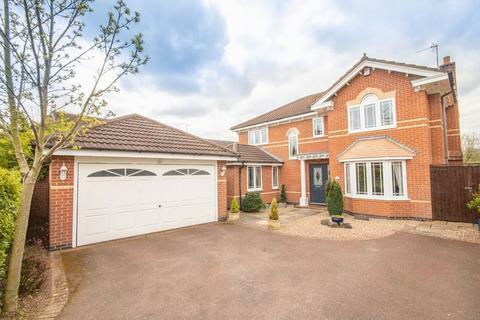 893 square feet *** ***ECCLESBOURNE SCHOOL CATCHMENT*** Brought to the market with no upward chain is this well presented and spacious, detached family home, benefiting from being located in the Ecclesbourne School Catchment area. 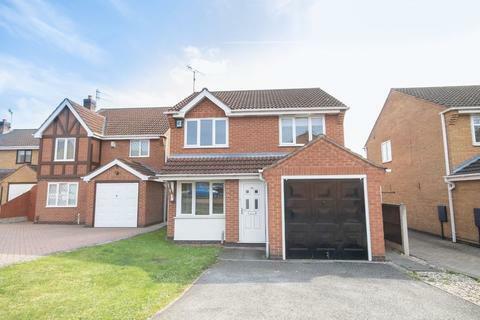 This well presented and spacious detached home offers excellent potential for extension and is located in the most sought after area of Chellaston. 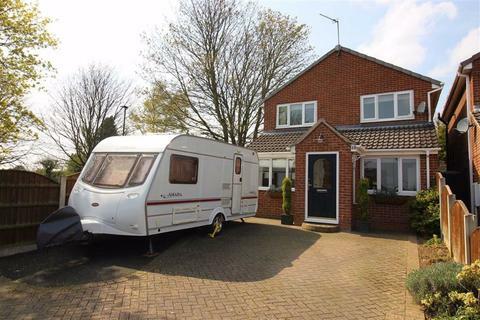 With ample lounge diner, fitted kitchen, conservatory, cloakroom, utility and generous gardens, it must be viewed! 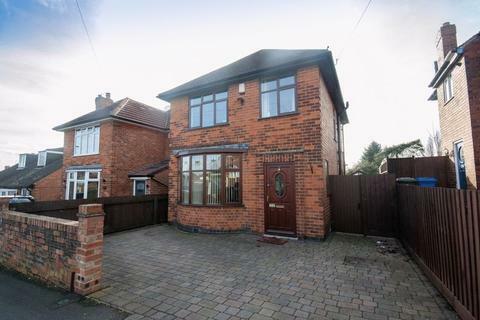 Marketed by Hannells - Chellaston.